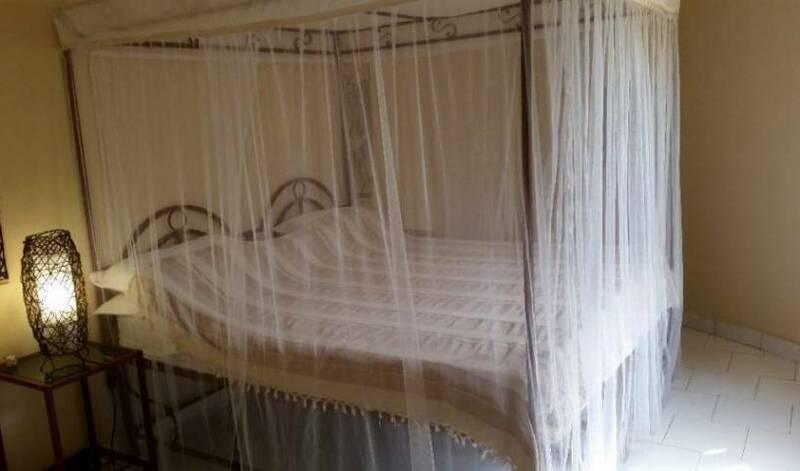 Oasis Relax Lodge, an impressive Lodge in The Gambia, West-Africa, is not far from the beach and tourist areas. It offers peaceful, relaxing and remarkable holidays all year round. Discover a real Gambia experience. 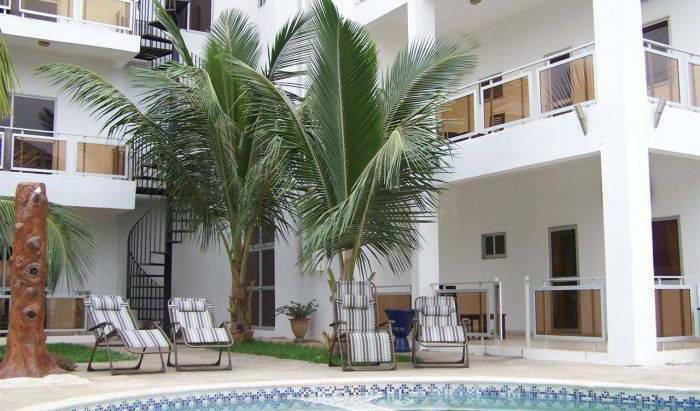 Set in The Kombos, St Mary district, the Wavecrest Boutique Apartments are located in the seaside town of Kotu, only 20mins from the airport.